Call Kevin Walton 805-276-1942. 25 years experience, first time homebuyers, reverse mortgages and the buy and rehab FHA 203k loan. This licensee is performing acts for which a real estate license is required. C2 Financial Corporation is licensed by the California Bureau of Real Estate, Broker # 01821025: NMLS # 135622. Loan approval is not guaranteed and is subject to lender review of information.  Loan is only approved when lender has issued approval in writing. Specified rates may not be available for all borrowers. Rate subject to change with market conditions.  C2 Financial Corporation is an Equal Opportunity Mortgage Broker/Lender. The services referred to herein are not available to persons located outside the state of California. C2 Financial Corporation is approved to originate VA and FHA loans, and has the ability to broker such loans to VA and FHA approved lenders. C2 Financial Corporation is not acting on behalf of or at the direction of HUD/FHA.